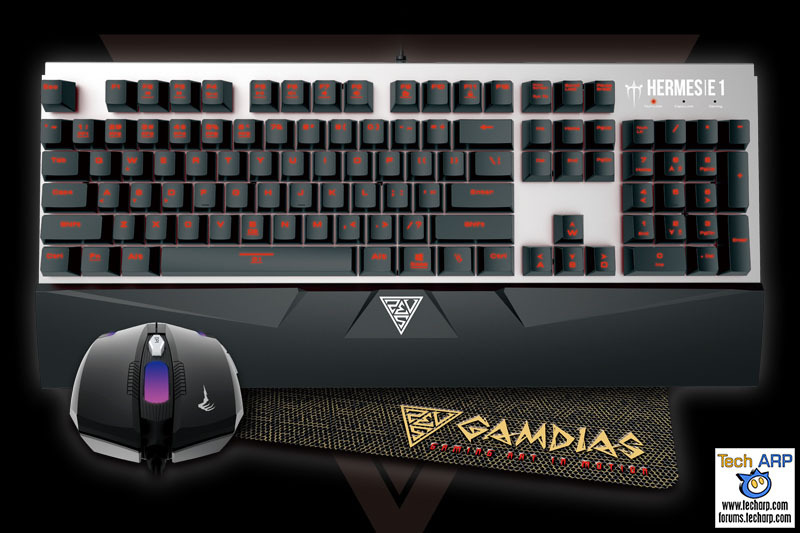 In conjunction with the GAMDIAS Hermes RGB mechanical gaming keyboard review, GAMDIAS is sponsoring a giveaway of their Hermes E1 Combo worth US$ 79.99! Will YOU be the lucky owner of the GAMDIAS Hermes E1 Combo? Step 2 – Share the GAMDIAS Hermes E1 Combo Contest Facebook post on your Facebook wall. The contest will end at midnight (GMT+8) on 17 April 2017, and the winner will be randomly chosen from those who qualify. If you are a winner, you will receive a Facebook PM requesting your mailing address and contact number. You must reply within 7 days, or we will select another winner. The contest is only open to Malaysian residents, as the GAMDIAS distributor in Malaysia will be mailing the GAMDIAS Hermes E1 Combo directly to the winner. Please note that fake Facebook accounts, or Facebook accounts used for contest purposes, will be automatically disqualified. After filtering the contest results, GAMDIAS selected the best entry, with a runner-up as back-up. Let’s see who won! If you did not win this time, don’t worry – we have another contest coming right up! If you like our work, you can help support out work by visiting our sponsors, participating in the Tech ARP Forums, or even donating to our fund. Any help you can render is greatly appreciated! Previous : The 2017 Samsung QLED TV Range Arrives In Malaysia!